The son of a mafia boss' is facing life in jail for gunning down his best pal who simply 'liked' a Facebook picture of his girlfriend. 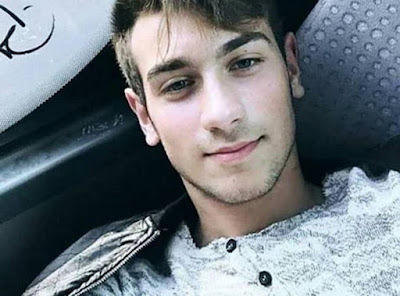 Victim Francesco Prestia, 19, was left dead in an olive field in Mileto, Italy, with three bullets in his chest. His killer has been named in Italian media as 15-year-old Alex Pititto, the son of 'Ndrangheta mafia boss Salvatore Pititto, known as 'El Tio', or the Uncle. Pititto saw the Facebook 'like' as a "lack of respect". He is reported to have turned himself into police and led them to the olive grove where he had left his friend's body. 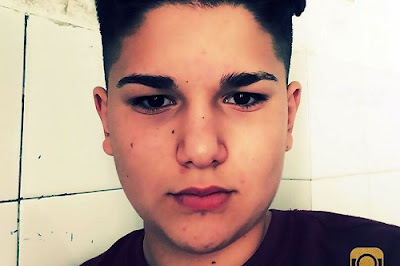 But when he saw that Francesco had ticked the 'like' button for a new picture on her Facebook profile he called his friend to a meeting in a remote field and gunned him down.